There are different digital rhinoplasty animation computer programs used for nose job simulation before the surgery. 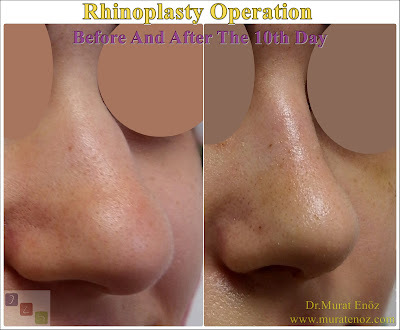 We are performing digital nose job animation for all of our rhinoplasty patients before the surgery. It should not be forgotten that no computer program can accurately reflect the actual result. This service is offered only to patients who have planned surgery and taken an operation appointment. 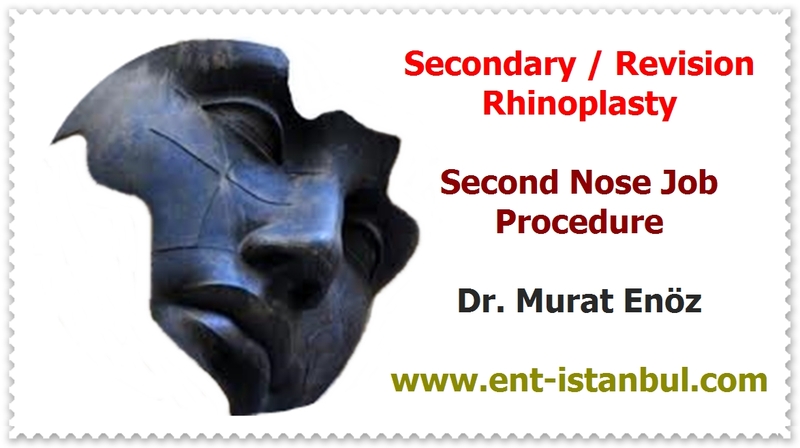 It is useful for the patient to see the possible results before the operation of the nose aesthetic.